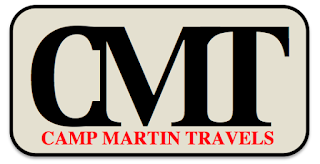 Welcome back to another fun filled season of travel and adventure! 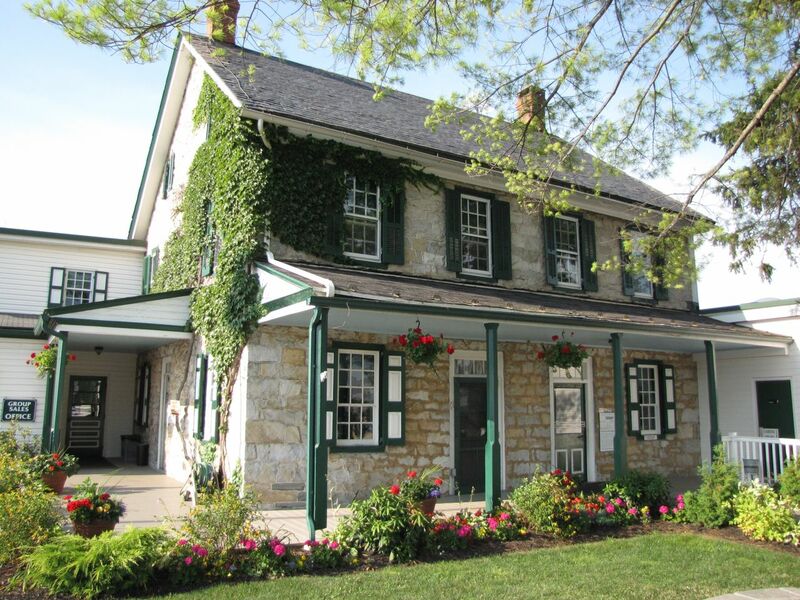 This blog season we will begin in my own backyard visiting our curious neighbors who have made Lancaster County a tourist destination the world over. I have lived in Lancaster County my whole life among the Amish population that outsiders identify as our trademark. I vividly remember entering college at Bloomsburg University as a freshman in 1985 just after the popular movie Witness had portrayed Harrison Ford as a Philadelphia detective hiding out on the farm of a widowed Amish woman played by Kelly McGillis. I admit that I really enjoyed the movie and saw it several times. 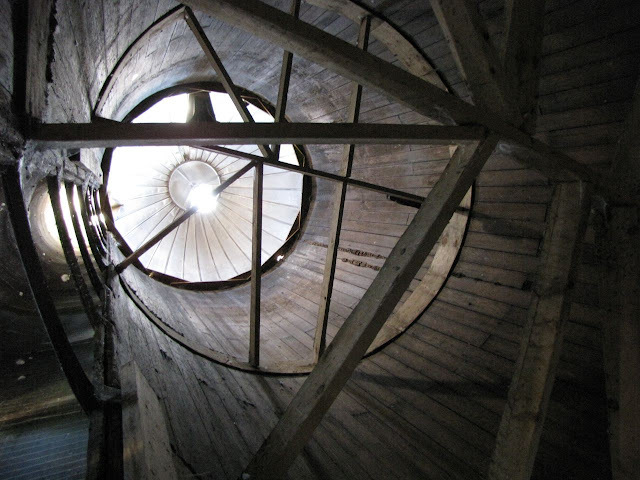 Who knew that a grain silo could be used as a weapon to take out a corrupt city detective? Wow! Anyway, my fellow college freshman were fascinated by geographical roots and pummeled me with questions about the Amish including if I was in fact, a participating member of the old older faith. When I revealed that I was what the Amish would call "English", like the rest of my classmates, they were curious to know if I ever dated an Amish girl. 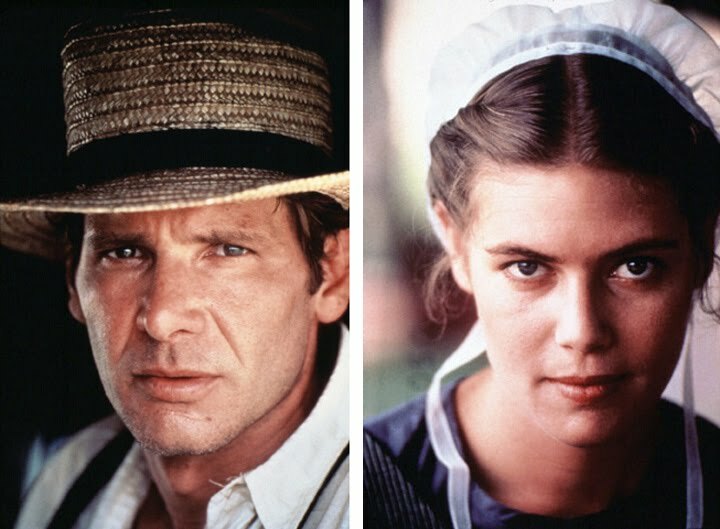 I will admit if all Amish girls looked like Kelly McGillis... It was a good question! It would almost be worth shunning the materialistic world for a life of good honest piety and hard physical labor! I have always been fascinated by the Amish who have been able to maintain a colonial-like existence in our ever-advancing technological world. I remember long ago when my grandfather had a hayfield to help feed his pony named Ranger. The former farm's barn and most of the fields were long gone but the barn was replaced by a large garage that contained a horse stall and small paddock to the rear of the building. Now without farm equipment, my grandfather had made an arrangement with an Amish neighbor to cut, rake, and bale his hay in exchange for half the harvest. I clearly remember the sturdy team of horses coming up Owl Hill Road pulling the loud metal-rimmed baler, rake, and hay wagon. A small boy who could barely be seen stood on the baler's tongue, drove the powerful team and pulled the ensemble into the driveway. I was amazed when the boy, who seemed about seven years old, could guide the team with single command words in German. 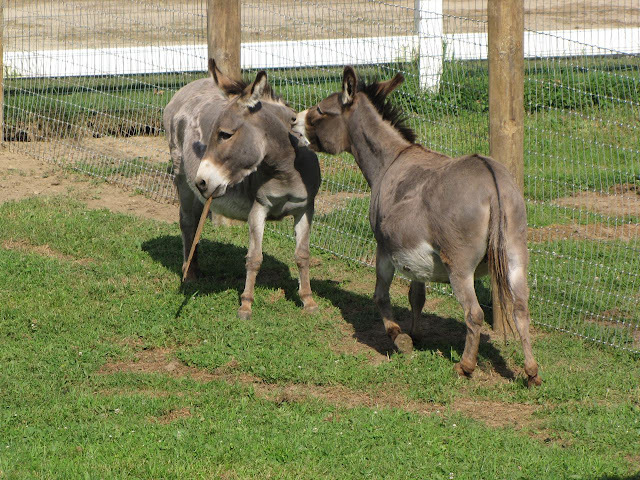 They needed to hook the hay rake to the team and the small boy uttered an unidentified word and the entire team in unison, all took a single step to the right. A second command and they all took a single step to the rear and the hay rake was in place and the boy then drove the team onto the field. It was an amazing display to watch. His older, stronger brothers helped stack the hay on the wagon as the baler machine did its work. Then, we all took half the bales off the wagon and stacked the sweet hay into the storage area of the garage. Ranger whinnied a thank you to his larger workhorse cousins. The arrangement repeated itself several times throughout the year and I always went over to watch the process. We often drive by the numerous Amish farms but they are still distant, mysterious, and isolated far from our gaze. This is why I wanted to tour the Amish Farm and House along Route 30 next to the new Target. 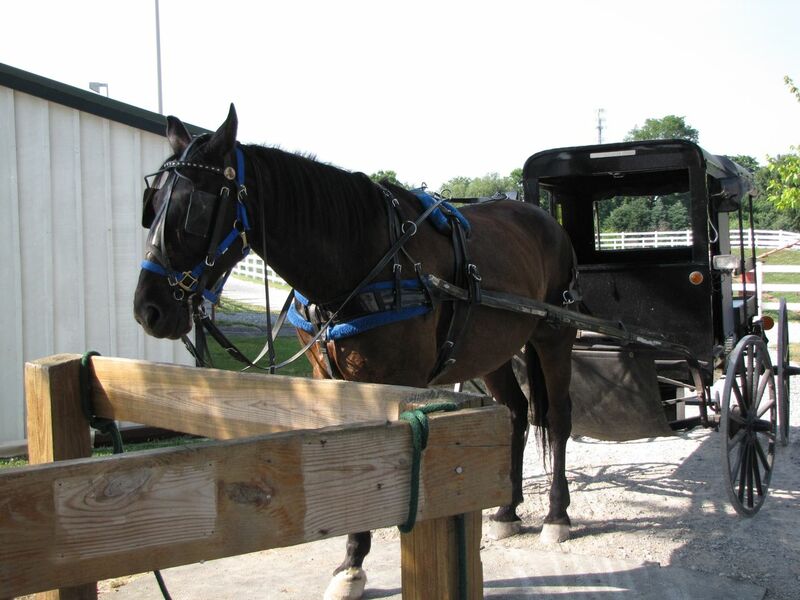 It would be a chance to get close and see behind the walls of the Amish world. I passed this place thousands of times since childhood without ever taking the tour. It seemed to be one of the commercial inventions catering to wide-eyed tourists. Most locals usually stay away from such places. However, when my wife and daughter recently dragged me kicking and screaming to Target, I took advantage of the opportunity to explore this site, now very out of place next to the "big box" Target complex. I started out in the gift shop area, my kind of shopping. Anyone who has ever visited my classroom (AKA: The Museum) can tell I love to explore gift shops and support the local economy of the places I visit. I bought my ticket for the house tour and had forty-five minutes to kill before the tour began. I was not worried about my wife and daughter because they could easily spend a week inside Target and never notice my absence. I took the available time to explore the fifteen-acre farm which included a tobacco barn, one room schoolhouse, spring house, and about twenty other small out buildings. I took pictures and was impressed by the interior of the school house that was a mix of colonial and modern characteristics. One of the highlight stops was the gigantic sow pig and her five piglets that looked more like regular sized pigs by this point. They were all slumbering in the pen in the heat of the middle of the day. There were a few hokey touristy type displays, such as the life-like cow with rubber utters that you could milk water into a bucket. Tempted, but watching the clock, I passed! My forty-five minutes were just about up and I headed back to the house for the last tour of the day. 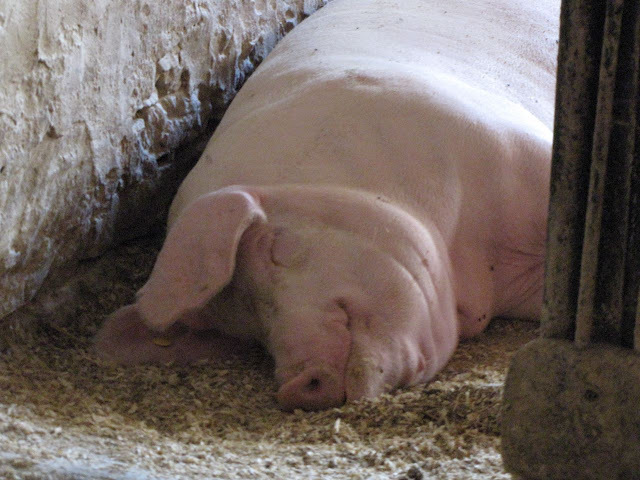 Throughout my time touring the farm, I noticed that the majority of visitors were from foreign countries. A large group of French speaking visitors were on their way out and I was joined on the house tour by a group of German and Dutch accented patrons. I kept the fact that I was visiting from a few miles away to myself and pondered the possibility of faking an English accent to fit in with the group. 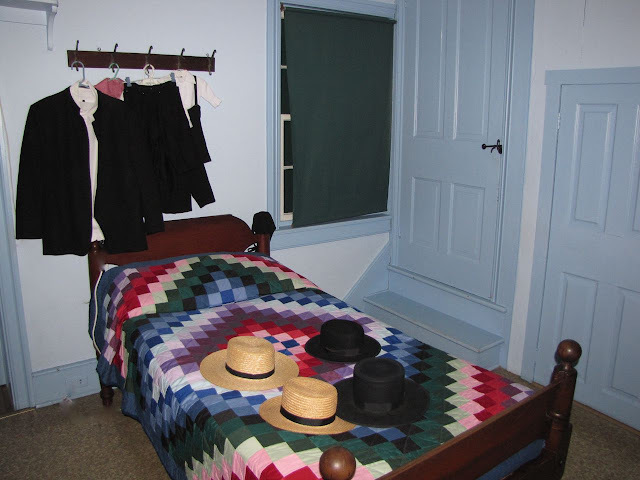 The interior of the house was fascinating to see up close and each room revealed more about the private lives of the local Old Order Amish. Despite my close physical proximity, I learned a great deal and came away with a revived appreciation and respect for their way of life. The Amish have been in America for the last 300 years, coming to Pennsylvania through a personal invitation by William Penn. Most originated from Switzerland where they were persecuted by the European population and the military, which has haunted them to the present day. You will never see an Amishman with a mustache or the color red because both were associated with the soldiers who treated them with brutality in the Old World. They arrived in the port of Philadelphia and walked the distance to Lancaster County where the natural landscape reminded them of the homeland they left behind. Like ninety percent of the colonial population, they took to farming and many still make a living from the soil. Today the occupations of the Amish are more diverse but remain anchored in trades and crafts. Woodworking, construction, food services, and carpentry are common work environments outside traditional agriculture. There are an estimated 125,000 Amish people living in 30 states across the country. Ohio has the highest population with Pennsylvania a close second. Some have migrated to Canada and a few back to the Old Country in places like rural Poland. 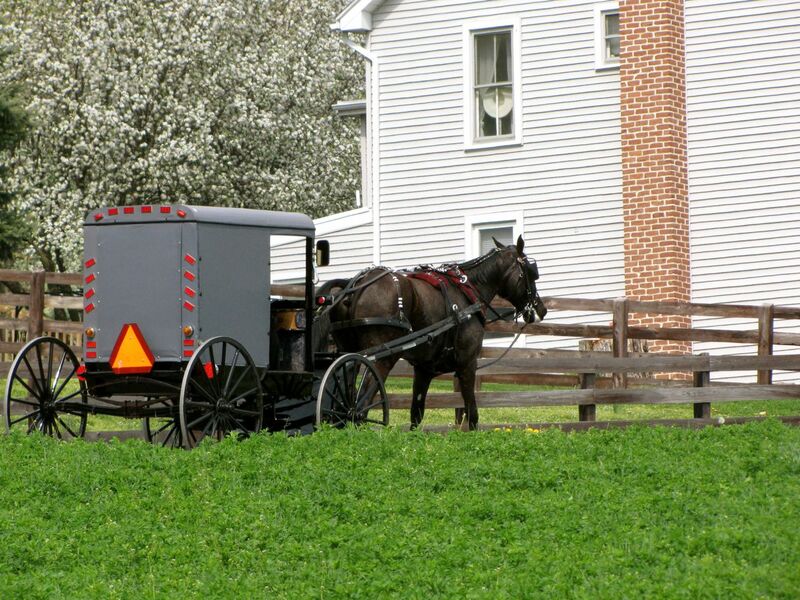 The Amish are most noticed on Sundays when they flock to a neighbor's property for church services. 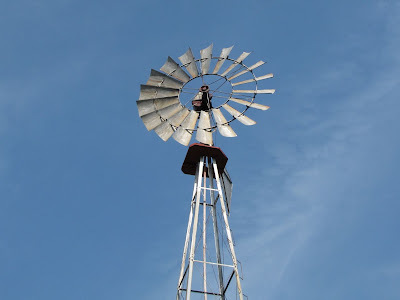 The Amish do not maintain a physical church building but rotate the service location from farm to farm. It is a day-long event and one the Amish welcome. Sundays are a time for the isolated families to come together to worship but also share a meal, conversation and play. A large wagon called the bench wagon delivers the church benches to the selected farm a few days in advance. The home's parlor is cleared of all furniture to make room for the temporary pew benches. The prayers, service message and chant-like hymns are all done in traditional German. The meal that follows is usually simple cold cuts and canned vegetables followed by fruit pies, cakes, and homemade ice cream. The meal is the same service to service by design to prevent competition. As little work as possible is to be done on the Sabbath so a simple cold meal is considered best. Surprisingly, the Amish only hold worship services every other week. The alternate Sundays during the month are spent traveling to visit distant friends and relatives. The interior of the home was simple in design, practical, and functional. It reminded me a lot of the farmhouse where my father grew up, the old Martin homestead on Owl Hill Road. Decorative rules are often constant by county or region. 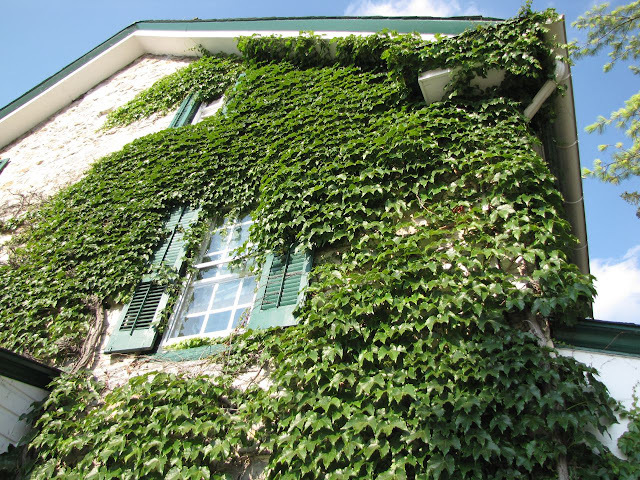 In Lancaster County homes have dark green blinds and white lace accents. 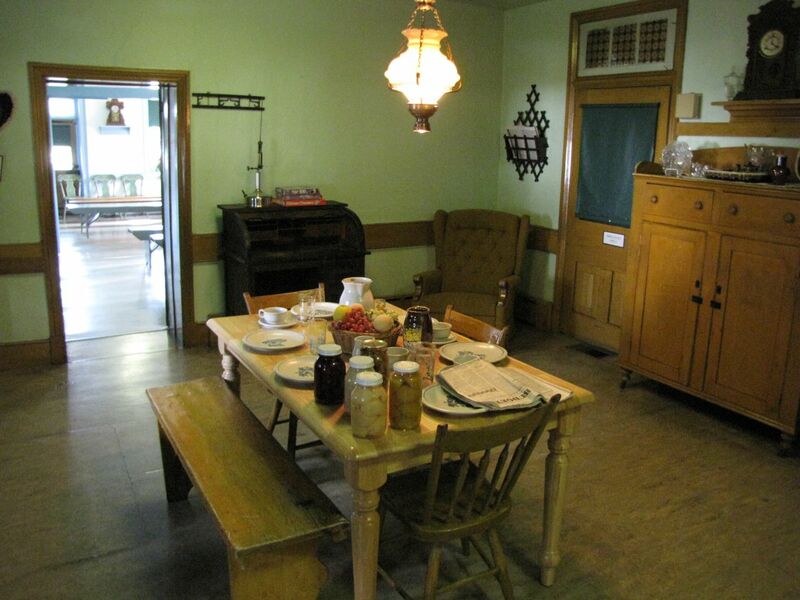 This trait designates the house as a family of the faith to fellow Amish travelers. The interior walls were full of color, similar to the pastel colors prevalent in their clothing. 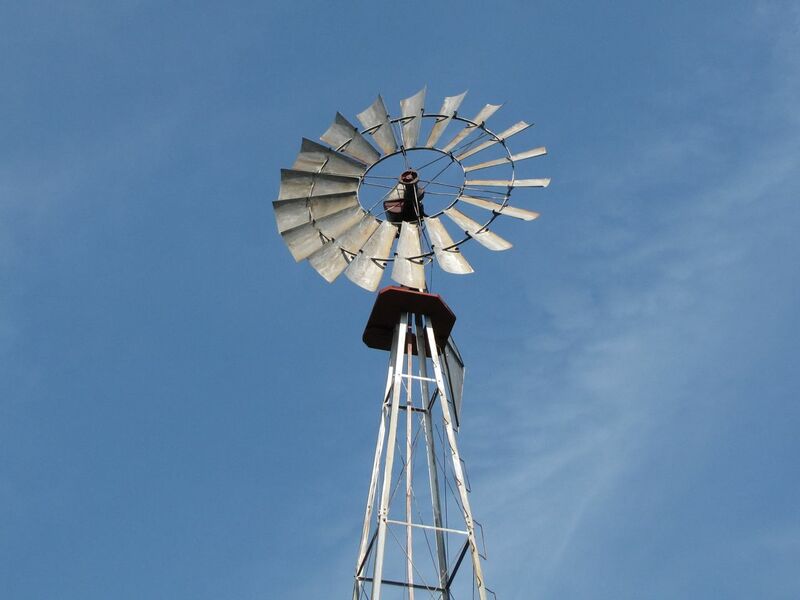 The Amish preference of colors is taken from those found in nature with blue and green being the most popular. Most homes have been passed down through the generations and being old, the house is void of built in closets. As a result, wooden pegs line the walls and clothing is hung on hangers displayed across the room. Black polished shoes are lined up on top of bedding trunks in neat, straight rows. Wooden beds, dressers, and nightstands compliment the storage found in each bedroom. 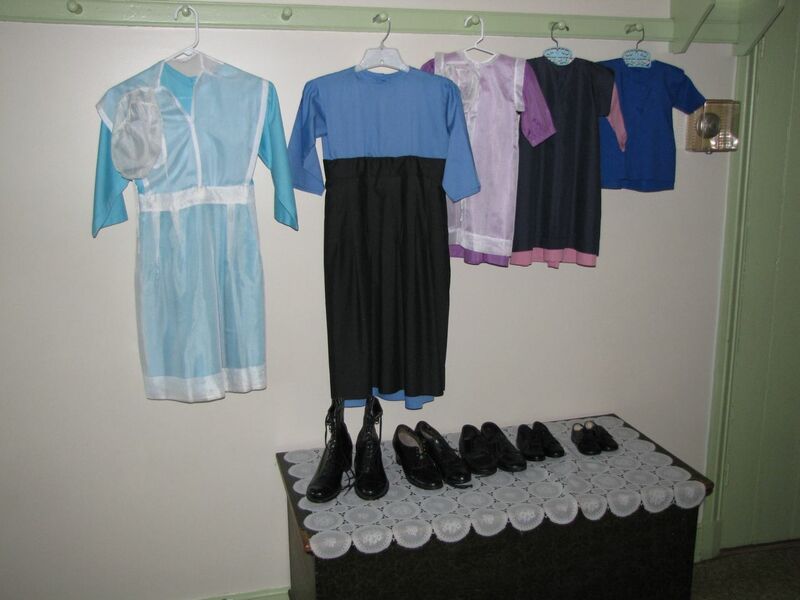 Amish clothing, like everything else, is simple and is influenced by their past in Europe. Women's buttons were often decorative and ornate in Europe so all women's clothing to this day if void of any buttons. Consequently, their clothing is held together by straight pins. In contrast, men's buttons were always plain and as a result, men's clothing may have buttons. There are many such double standards based on life 300 years ago, an ocean away. Men wear straw hats during the work week and black felt hats for dress up occasions, accompanied by black jackets made of wool. Clothing can also send silent signals to fellow members at various stages of life. At age sixteen, a young girl can begin to date with parental permission. She makes this announcement to eligible males by exchanging her white cap for a black one at community events. Males can send a message they are interested in seeking a wife by curling up the sides of their black dress hat. As the saying goes... Following marriage, a man's hat settles down and so does he! When a person's spouse passes away, they must mourn for a full year by wearing all black. At the conclusion of mourning, they may go back to normal dress, signaling they are available again for marriage. That didn't happen in the movie Witness but remember, cultural traditions vary region to region. The Amish make connections to the outside world when it comes to healthcare and banking. Most physicians welcome Amish patients because they always pay up front, in cash. The Amish do not believe in healthcare coverage because they can not plan for the future due to their belief that they must have faith in God. The same reason prevents them from investing in the stock market or buying certificates of deposit. The Amish must pay all the same taxes as everyone else including Social Security Tax but will not collect Social Security payments when they become eligible at age sixty-five. They must also pay school taxes even though they will never use public schools. 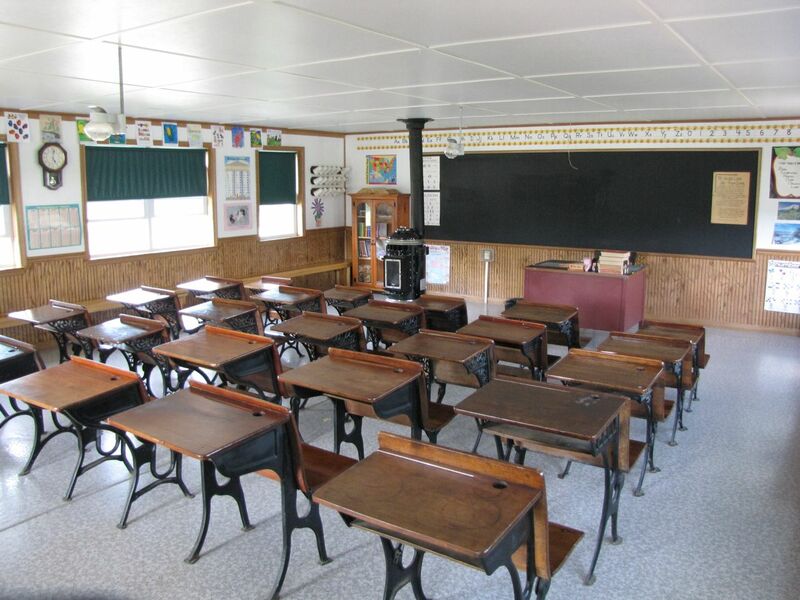 The Amish are only required to go to school until the eighth grade. They are taught by a young unmarried woman who only has an eighth grade education herself, although she would have come recommended and most likely excelled in her studies. They focus on the classic "old school" basic skills of reading, writing, and arithmetic. The Amish way of life is hard, especially for young people within the community and the adults are very much aware of this reality. Teenagers are permitted to experience the outside world before they join the church. Some listen to rock music, wear fashions of their "English" peers, and may even learn to drive and buy a car. These brushes with the non-Amish world always took place but were ignored by parents and the church. Now these practices are more in the open and accepted by adults as a necessary stage in life. They even have a name for this restless time dubbed rumspringa, translated as "running around". It is an accepted time of experimentation with the outside, main-stream American culture, free from punishment or judgment from parents and church elders. Perhaps, this openness has helped the Lancaster County Amish community to retain 98% of their membership. The tour was a wealth of information that my foreign tour mates and I found fascinating. A series of inquisitive questions were asked and answered by our excellent tour guide during the forty-five minute tour. I encourage everyone to learn more about our famous yet private neighbors. 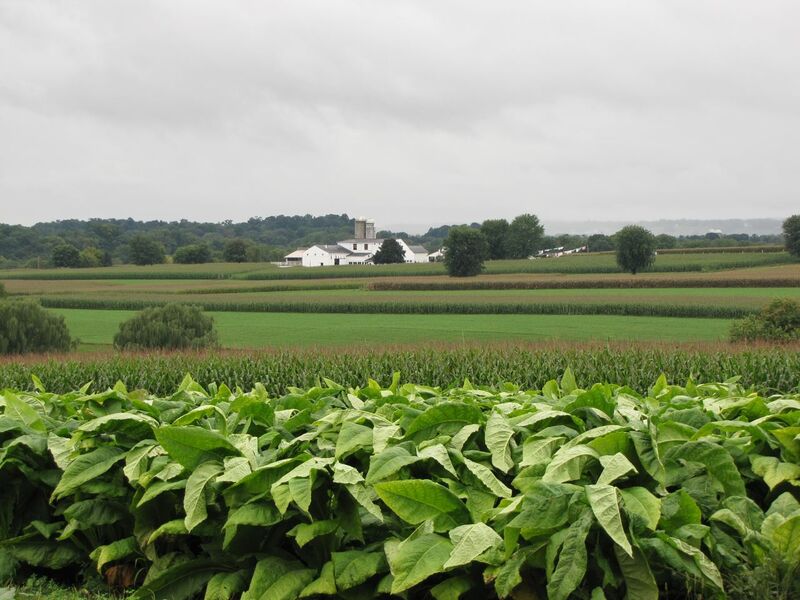 Why do people come from Europe to come to Lancaster County to experience their existence? We also need to understand their ways to appreciate their way of life. So next time you are emptying your bank account at Target, take a break and visit the Amish Farm and House a few steps away! An Amish house in Lancaster County is five times more likely to be burglizied than a residential home at night due to their isolated rural location and dark setting without electric lights. good post..although some of your facts are a tad misleading....there are different sects of amish that do indeed drive automobiles as well as ride bikes. there are modern amish (the old order), beachy amish (the most modern) and others. also, newly wedding couples do not always live with the bride's parents. the strictest sect is the swartentruber amish-- an outstanding read is "PLAIN SECRETS-an outsider among the amish" by joe mackall. this is a man who lived amongst this swartzentruber amish family for many years.